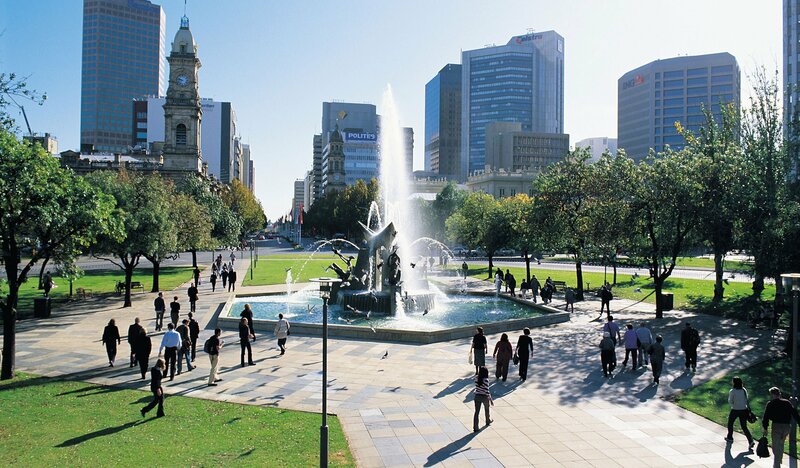 Visitors to Adelaide can look forward to shopping up a storm on Rundle Mall, admiring local art at the many galleries and appreciating nature along a nearby walking track. The famous Adelaide Hills, McLaren Vale and Barossa wine regions are within one hour’s drive of the CBD and there are convenient tours that will pick up guests from the doorstep of their hotel. Further afield is nature’s playground, Kangaroo Island, where Australian wildlife can be found in abundance. 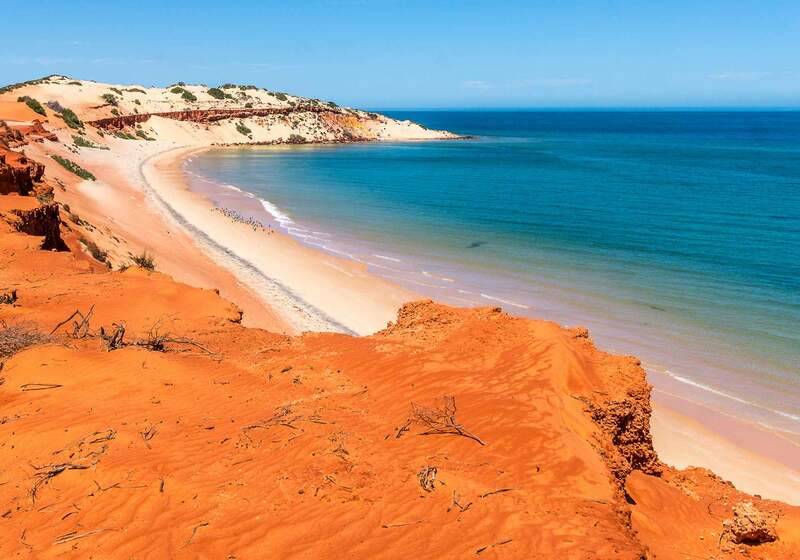 A five hour drive north of Adelaide, The Flinders Ranges offers a stunning natural scenery. As the largest mountain range in South Australia, it offers walking trails covered with native orchids and wildlife in spring. Foodies can look forward to a smorgasbord of cusines on offer. Some of the finest restaurants can be found on Rundle Street, Gouger Street and King Willam Road. From relaxed contemporary Thai eateries to elegant fine dining offerings, there's something for every occasion.